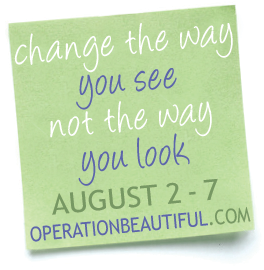 I was reading one of my favorite blogs and saw that she created “Change the way you see, not the way you look” week. I think this is a wonderful phrase to keep in your head even after these seven days are up. As someone always striving to be fit and healthy, I know how difficult it can be to not be hard on yourself. To remember that maintaining a healthy perspective is one of the best things for you. We’re all on different journeys, all at different points along our path. Instead of always looking at how far we’ve come, at what we’ve accomplished so far, we’re too often apt to look at what we haven’t done yet. Where we’ve slipped. What we could have done better. But we need to transform our thinking to see the positive first. Change the way you see, not the way you look. I can’t say enough how much I believe positive thinking has a huge impact on everything in our lives. Start the day with a positive outlook. It sets the tone for everything. Sometimes it’s easier than others, but negative self-talk does absolutely no good. In fact, it does you a lot of quiet, subtle harm. It’s another instance of us knocking ourselves down before we even get started. Change your thinking and you actually change a lot more than that. You begin to see the opportunities, not the obstacles. You see how far you’ve come, not how far you have left to go. 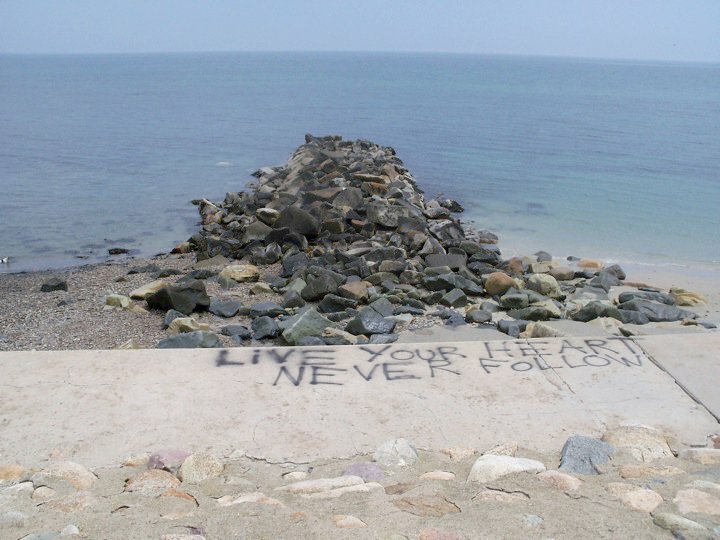 You learn from your slip-ups and move on. You can come to realize the powerful truth in the fact that every day is a new day. And every day, you can be sure you have control over one thing: the way you think. How did I get this far? By believing in myself more than anyone else believed in me. By truly seeing the positive changes I was making in my life, and being proud of myself for that. By celebrating me. By realizing that I had all the power to make my life how I wanted it to be. By viewing exercise and healthy eating as not just a means to weight loss, but as ways to treat my body the best I can; appreciating the strength and nourishment it brings. By having fun with it! By realizing that my biggest accomplishments weren’t measured in number of pounds lost or the size of my new clothes. By viewing myself as a work in progress, and seeing my journey as a life-long commitment to being the healthiest, happiest and best version of myself. Yes, I have changed the way I look. But the most important part of my transformation has been in changing the way I see.